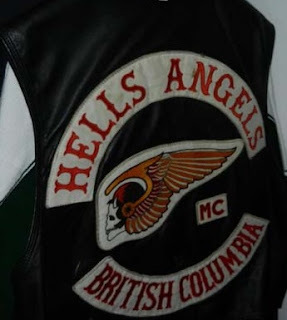 Gangsterism Out : Hells Angel Justino Pace 'annoyed' at bid to confiscate drug lab property - "Its just so ugly"
Hells Angel Justino Pace 'annoyed' at bid to confiscate drug lab property - "Its just so ugly"
Justino Pace, a full-patch member of the notorious motorcycle club, says he and a partner had rented out the property at 7191 Horne Street at the time of the raid, but had no idea that the tenant was operating a meth and ecstasy lab. On Sept. 6, 2014, the Mission fire department responded to a fire at the property and observed white smoke being produced without any obvious heat source, indicative of a chemical fire. The fire department called in Mission RCMP. Police found large quantities of chemicals associated with the production of methamphetamines and ecstasy. “The property was used a drug lab for some or all of the time between January 15, 2008 and September 16, 2014,” says the lawsuit. The director’s suit says that a numbered company that has Pace as a director financed the purchase of the property in 2008. 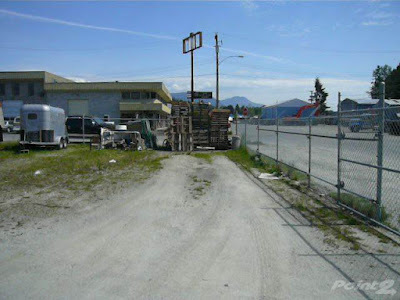 The property was listed for sale and is described as "Hi traffic visibility with multi-use commercial. 2 storefronts plus warehouse at back with lane access, high ceiling and over head doors." 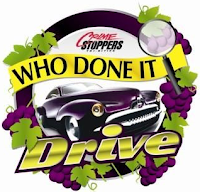 'Haney Hogs' 20617 Maple Cr, Maple Ridge “I was so shocked by things that came out of that place,” Pace said. “I didn’t even think they could put so much stuff in there.” He said he doesn’t recall who was renting the property at the time and denied any knowledge of the drug lab. Pace believes he has been named as a defendant because he is a Hells Angel. “That’s what’s probably targeting me." Justino Pace is known as Nino and is the Sergeant at arms for the Haney Hells Angels. 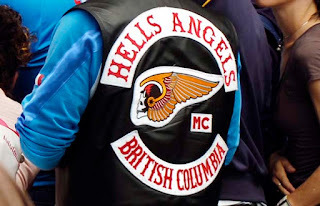 The Haney Hells Angels chapter was founded in 1987. 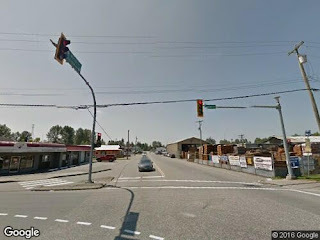 Haney Hells Angels Clubhouse, 13843 McKechnie Rd. No mention made of a drug lab on the premises by these mercenaries for SOME reason. A body ought to note the industrial ventilation system half torn down ... it stands out too starkly in this dump. Somebody clearly made some expensive renovations/additions at some point no? And the landlord knows NADA, not even the name of the dopes he 'rented' to? Riiiiiight Mr. Pace.